½" x ½" wire mesh openings to restrain even the tiniest crayfish. A convenient release door is located on the side of the trap to provide easy access to the crayfish. 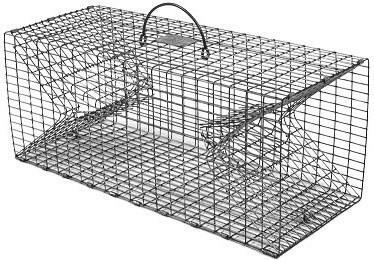 Double Door Crayfish Trap, Model 405, measures 20" x 8" x 8" with ½" x ½" wire mesh openings to restrain even the tiniest crayfish. A convenient release door is located on the side of the trap to provide easy access to the crayfish. The special funnel design of the trap doors draw the crayfish in, and doesn't let them out. 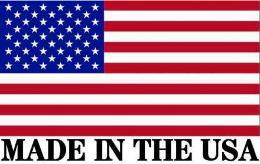 Size = 20" x 8" x 8"